Now you have time to relax with your chicken sandwich! 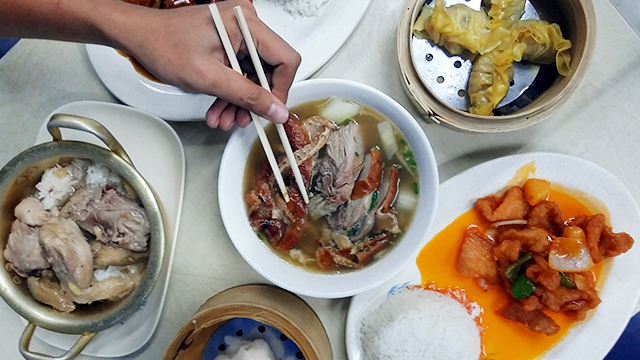 (SPOT.ph) Some food joints are simply meant for bigger spaces—there has been a trend of eateries and stalls that started from a food hall or food park, and eventually moving on to bigger, standalone places. 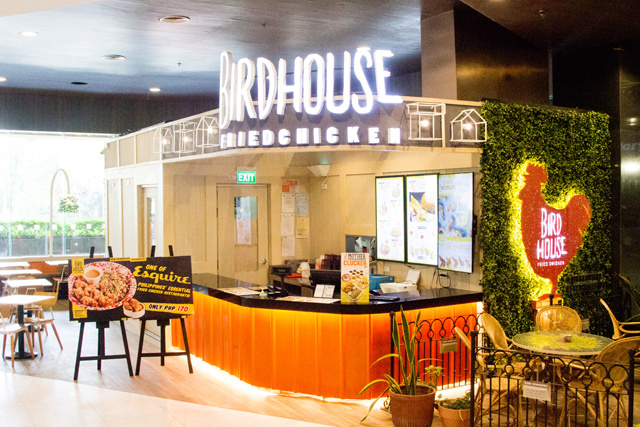 One of the latest ones is Birdhouse, which has finally opened their first standalone branch at Robinsons Galleria. 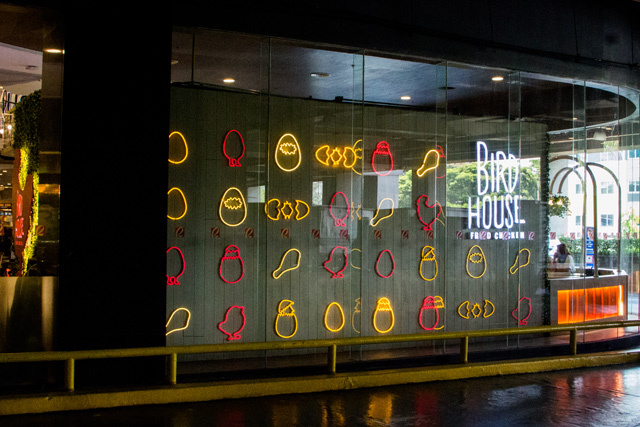 Birdhouse keeps the fun red-and-yellow aesthetic of their food stalls. We're loving the fun neon lights! Birdhouse is best known for their hefty meal sets: This one has two pieces of fried chicken, crispy chicken skin, garlic fries, and truffle ketchup. Birdhouse began as a stall at Uptown Mall's The Food Hall, then opened a second branch at The Podium's The Corner Market. 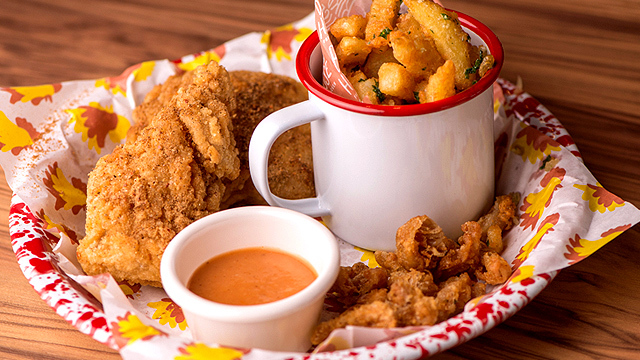 Their space at Robinsons Galleria has the same red-and-yellow color scheme and fun vibe—and the same tasty fried-chicken dishes, too. 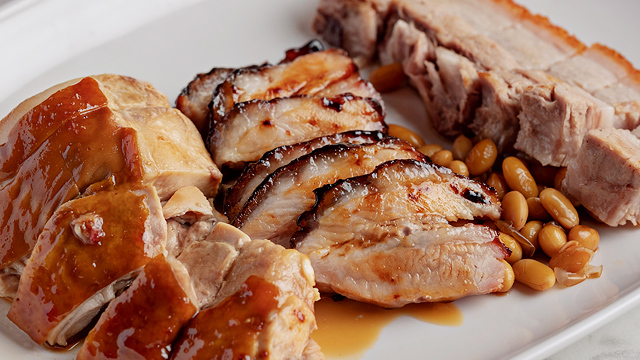 Now you have all the space to sit back and enjoy their Honey Butter Fried Chicken Sandwich. Birdhouse is at 2/F Veranda, Robinsons Galleria, EDSA corner Ortigas Avenue, Quezon City.